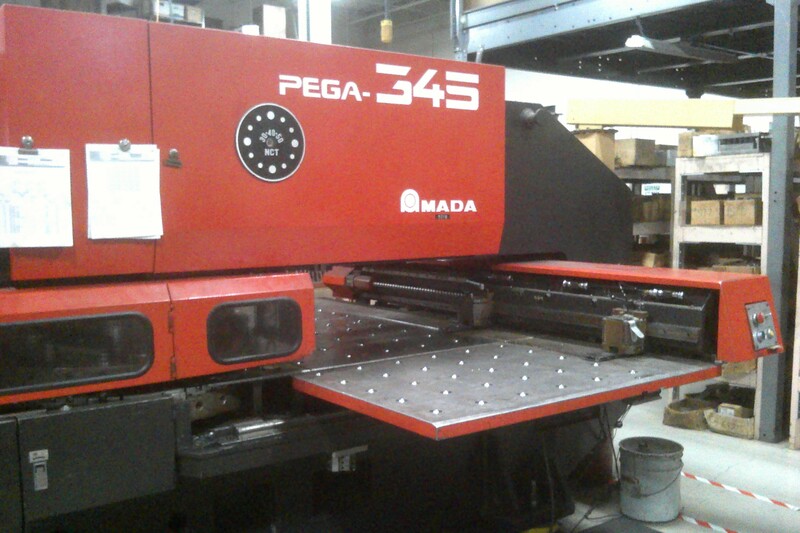 Superior Metal Products specializes in short to medium production metal stamping. 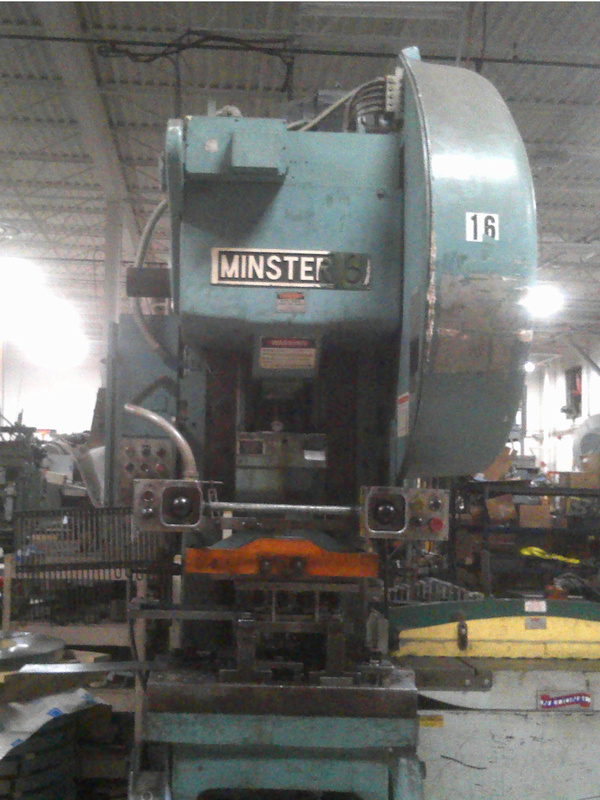 Our 65 ton press capacity allows for a wide variety of thicknesses and material types including stainless steel. See our Parts Gallery for a look at some of the quality products we've produced.